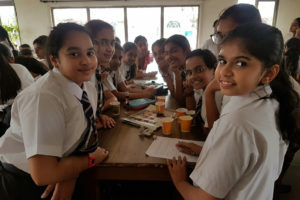 A leading educationist and career counsultant of the country, Dr.Amrita Dass, Founder Director of the Institute for Career Studies, conducted an interactive seminar on how to be ‘Future Ready’ in our school. 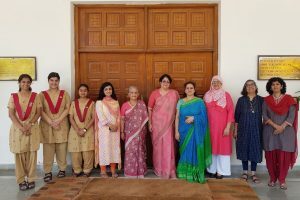 Well known for her deep knowledge on education and careers, Dr. Dass addressed parents, staff and students of class IX on the latest career options and showcased these in detail through excellent videos. She emphasised that an important aspect of Education 4.0 is to empower students at an individual level by facilitating choices based on their aptitudes and interests thus enhancing their performance and boosting their self esteem. There are no ideal careers, only ideal choices enabling students to develop their potential to the fullest. 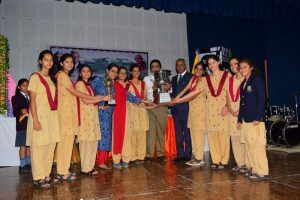 She observed that MCGS has incorporated the best practices and offers a wide range of interdisciplinary subjects to bring out the best in each student. Dr. Dass provided a scientific approach to making informed decisions. 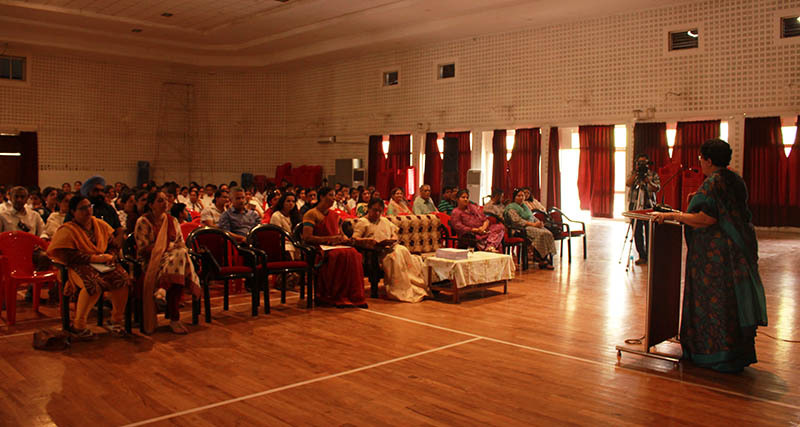 Her indepth presentation on the latest educational and career trends created awareness about future prospects. The session was highly appreciated by parents. The multimedia presentation and interaction with the parents also addressed the existing misconceptions and provided practical guidelines for helping their wards in choosing the right subjects keeping the broad spectrum of careers in mind. Many parents met Dr Dass for individual guidance after the seminar. She was joined by the Director Academics, HOD of Mathematics and Career Counselor.